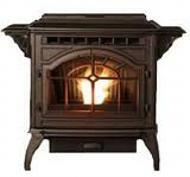 Pellet stoves offer traditional wood heat with a contemporary edge. 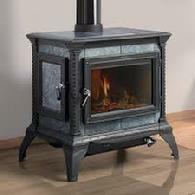 These stoves deliver rich radiant and convection heat. Not only are they easy to load and start up, but they are a great secondary heat source for your home. 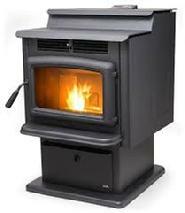 To learn more about the variety of Pellet Stoves we offer call our office at 462-3152.